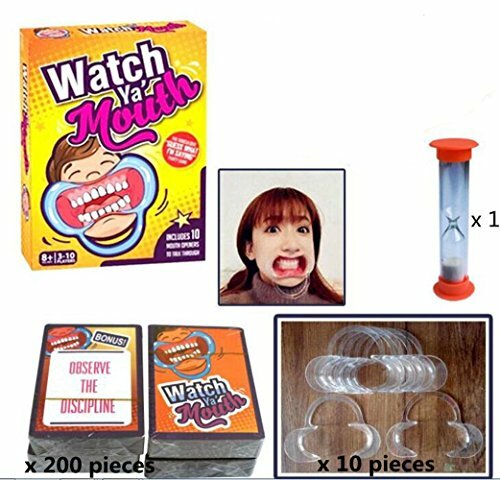 Watch Ya’ Mouth Party Game: Does It Live Up to The Hype? 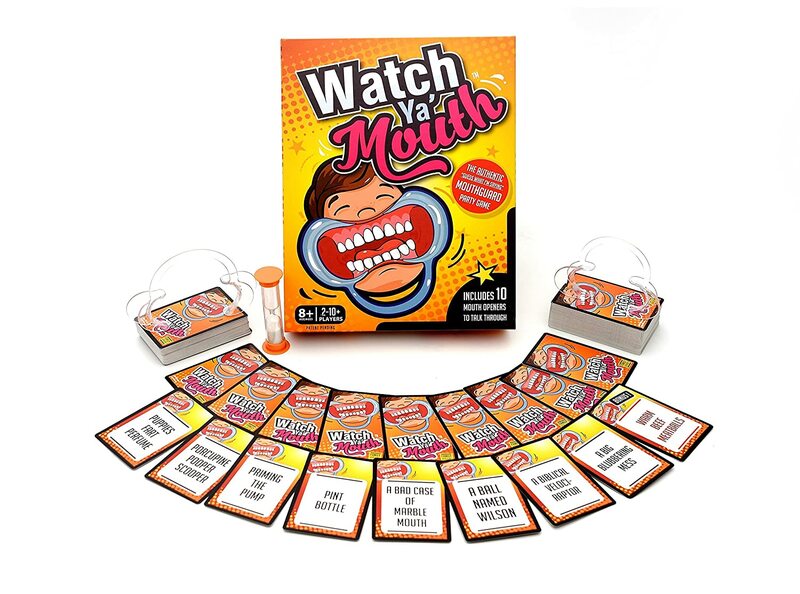 AS SEEN ON TV: Featured card game on Good Morning America, Buzzfeed's "The Try Guys", and more! 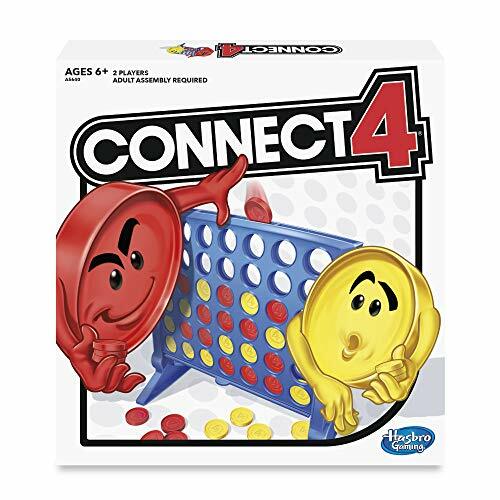 I saw this game being played by guests on The Tonight Show with Jimmy Fallon and it looked so hilarious that I went out and bought it right away. The founders of the game are Peter, Alison, Rueben, and Andreas, who raised money for the game through a Kickstarter campaign to get where it is today. The idea for the product came from them watching the movie, “The Boss,” starring Melissa McCarthy. There is one scene where she is in a dental clinic wearing cheek retractors and trying to talk. They thought that would be a hilarious idea for a game and just rolled with it. So, does the game live up to the hype and is it worth buying? 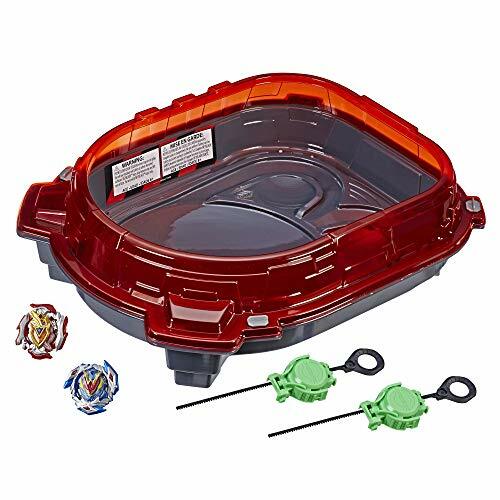 Great for anyone over the age of 8! Before I get to my final verdict, let me remind you of one thing: This is my opinion. Playing board games is a lot of fun but it all depends on the type of style you prefer. 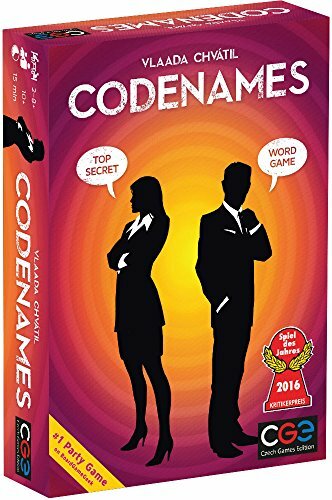 Some people love strategy games, and others love silly games; I recommend before you buy it to test it out at someone’s house who already owns it. I absolutely love Watch ‘Ya Mouth and recommend it. It is hilarious and the best part is, it brought my family even closer together. The game is not hard to play at all and we even got our little 5-year-old to understand how to play. 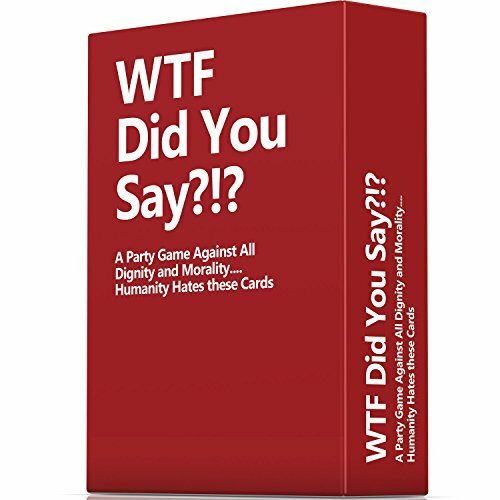 You may need to buy additional expansion packs to keep the game current, but I recommend buying this hilarious game.